Dan the man!!! Photos are incredible!!!! Loving them all!!! Kristina and Andrew are probably the coolest people i’ve ever met! 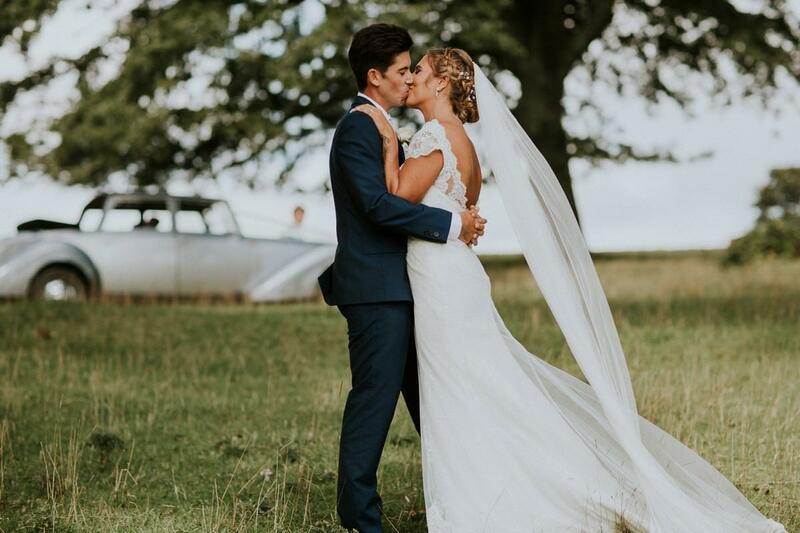 I’m ashamed it’s taken me so long to blog this wedding, but I still feel incredibly honoured that these beauties chose me to photograph their wedding. 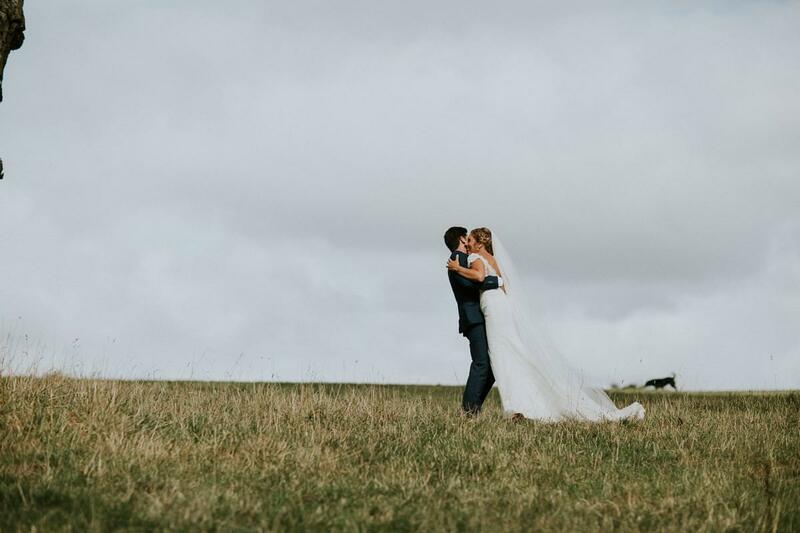 Kristina and Andrew have traveled the world, lived in Austrialia but still chose to have their wedding in Cornwall is one of the most stunning venues we have! 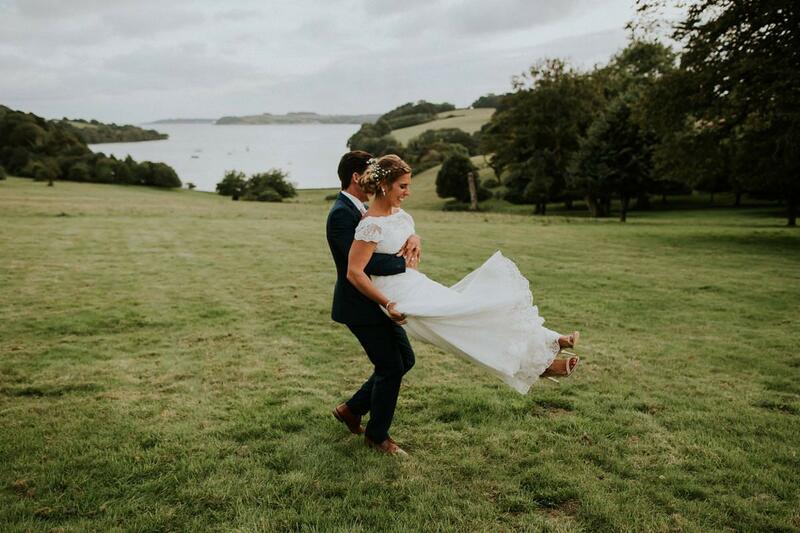 Trelissick house is such an incredible wedding venue and a complete photographers dream. 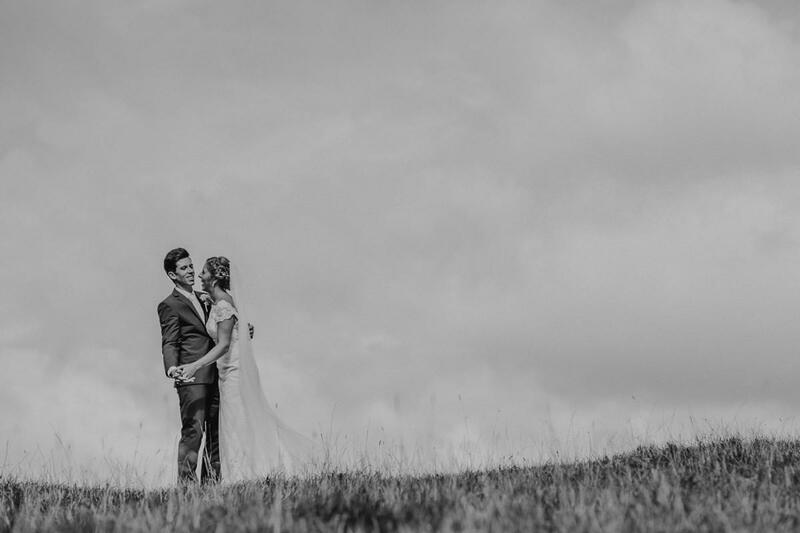 I’ve been lucky enough to photograph weddings there a ton of times (I live 20 mins away!) 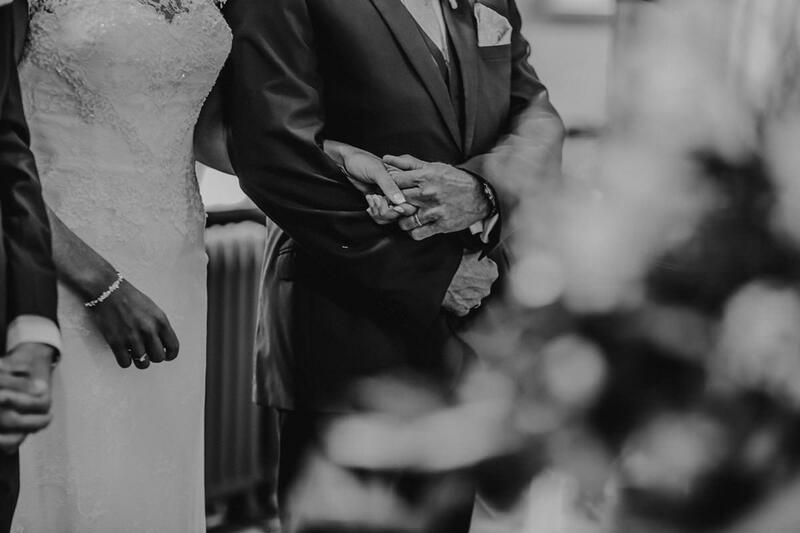 but it’s about time I shared a wedding from there! 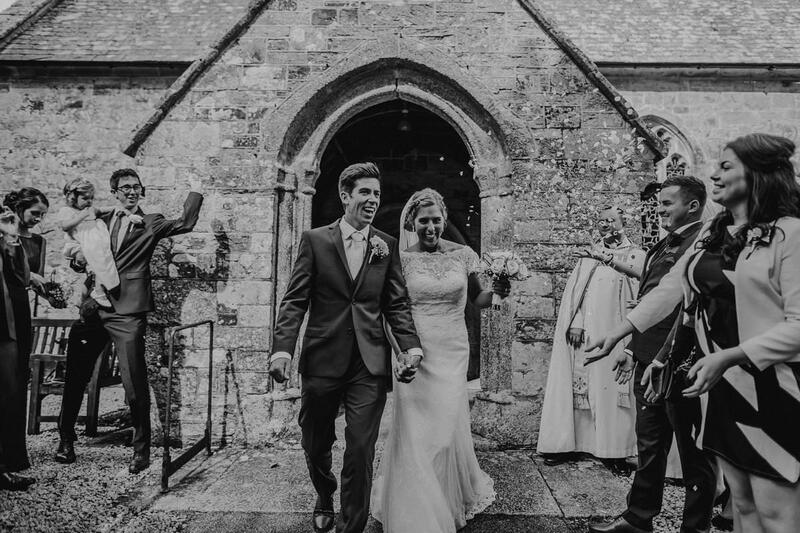 Andrew chose to get ready at The Alverton hotel and Kristina at her family home in Feock just a few meters away from the gorgeous Feock church where they were getting married. One of the most stunning churches set in such a gorgeous location. 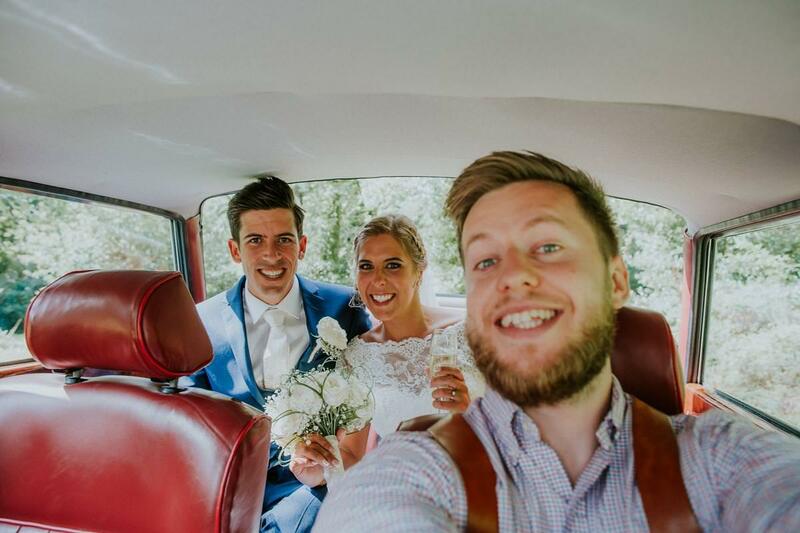 You can just see how much fun these guys are from their photos, they beamed the whole day and their infectious love for each other just shone through! They wanted relaxed photos and that was the easiest thing to do, they didn’t need any sort of guidance. 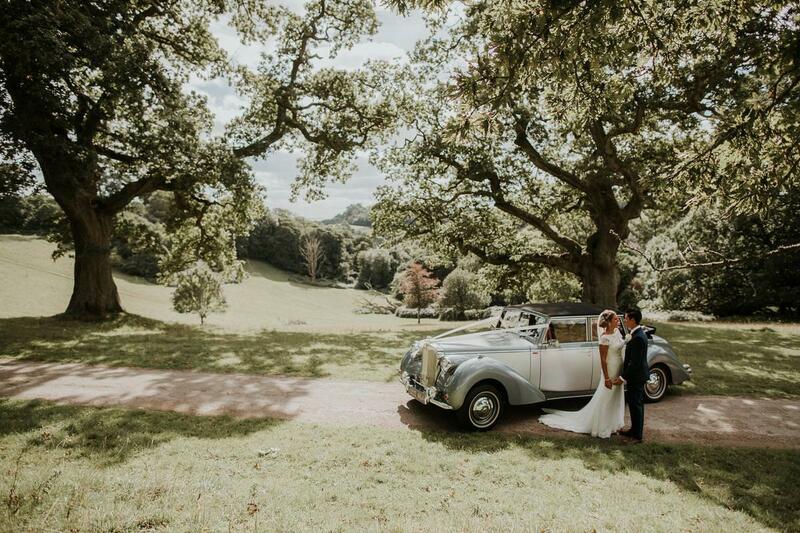 We managed to grab some awesome shots on the Trelissick drive way just before we got to the house. 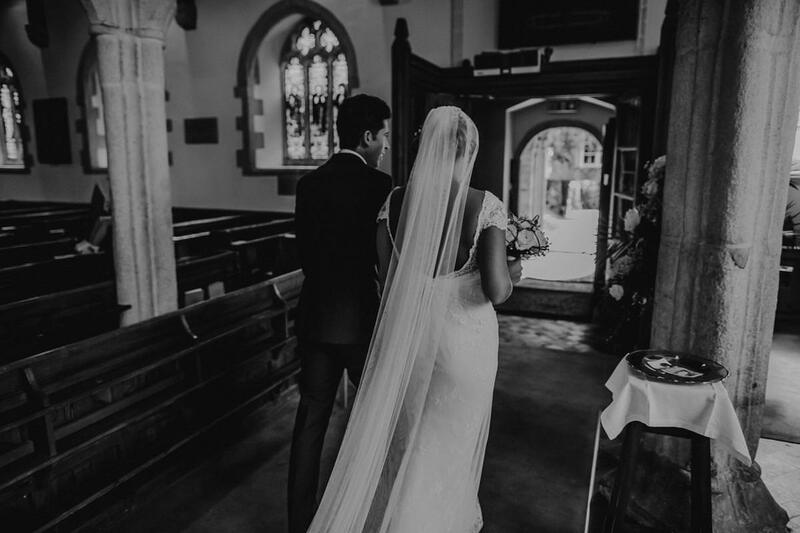 They were such an easy couple to photograph, I don’t like to pose photographs ever and there was certainly no need to here; their chemistry just shone through!  Along side some seriously emotional ceremony moments from Andrew, awesome speeches, tons of epic dancing and some incredible guests, we managed to make some awesome photos and some memories that will last forever! 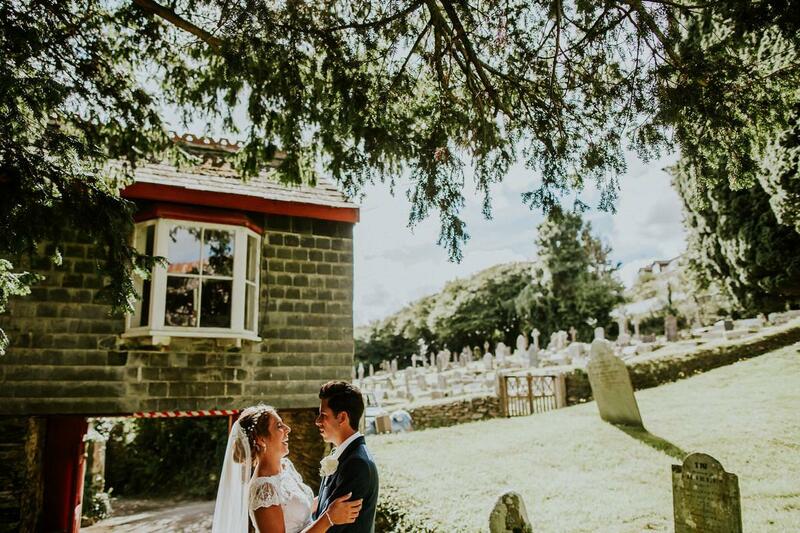 Thank you SO much Kristina and Andrew for choosing me to photograph your Trelissick Wedding Photography. Wishing you all the best in the future! 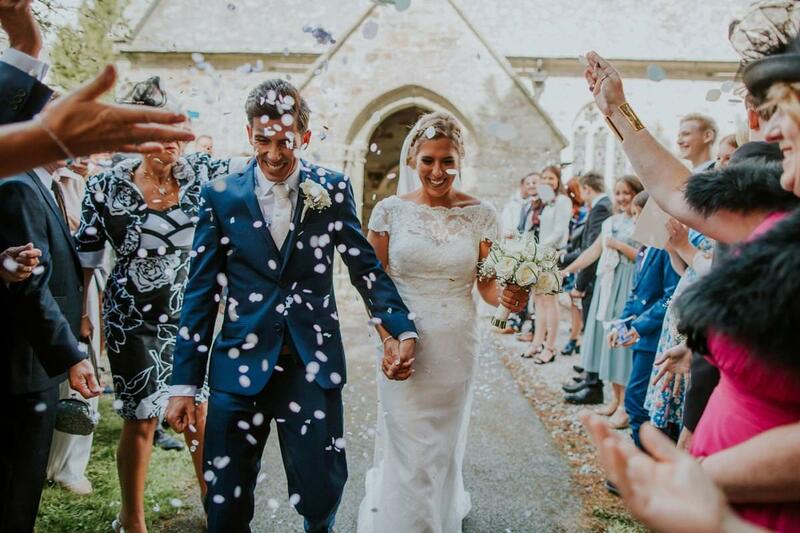 Getting married in Cornwall, Devon or further afield and looking for a photographer? Drop me a message, I wanna hear all about your day!